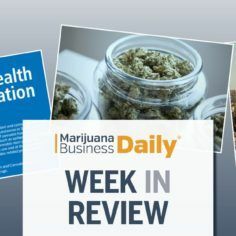 A record-setting acquisition shakes up the U.S. cannabis space, two notable investors and a beverage industry veteran sign on with marijuana businesses, New Jersey politicians strike a deal to establish the state as an adult-use trailblazer on the East Coast – and more of this week’s important headlines from around the MJ industry. 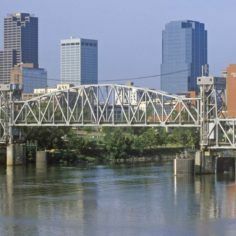 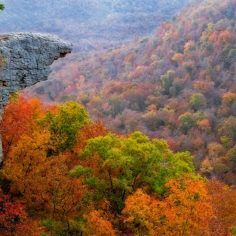 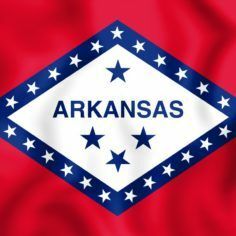 Arkansas regulators approved a second cultivation facility and said they expect to start final inspections of dispensaries by early April as the launch of the state’s medical marijuana program nears. 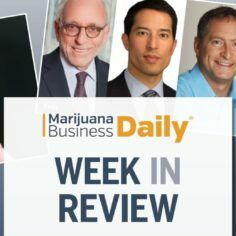 All eyes lock on the World Health Organization’s recommendation to reschedule cannabis, MedMen’s former chief financial officer sues the firm, and Los Angeles begins Phase 2 licensing of marijuana businesses – plus other important news from around the cannabis industry. 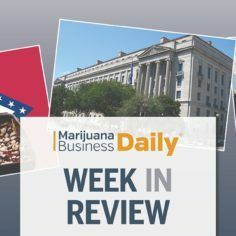 Attorney General nominee William Barr sheds light on his approach to state-legal cannabis businesses, Ohio launches medical marijuana sales, Arkansas sees its first cannabis plants go in the ground – plus more important news from around the MJ industry.